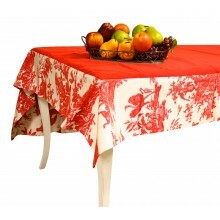 Enjoy this provencal tablecloth with great Jacquard design and give your table a French elegant style. 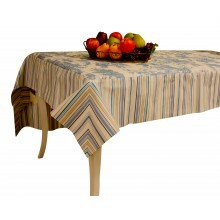 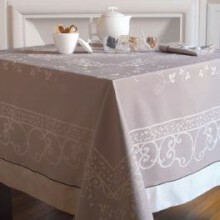 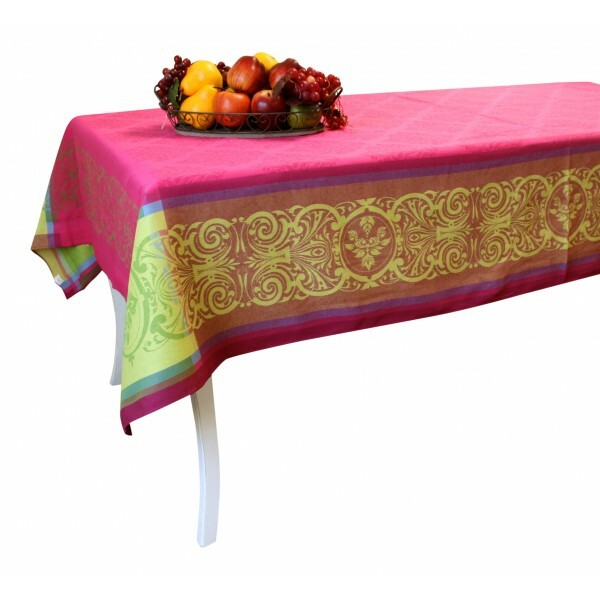 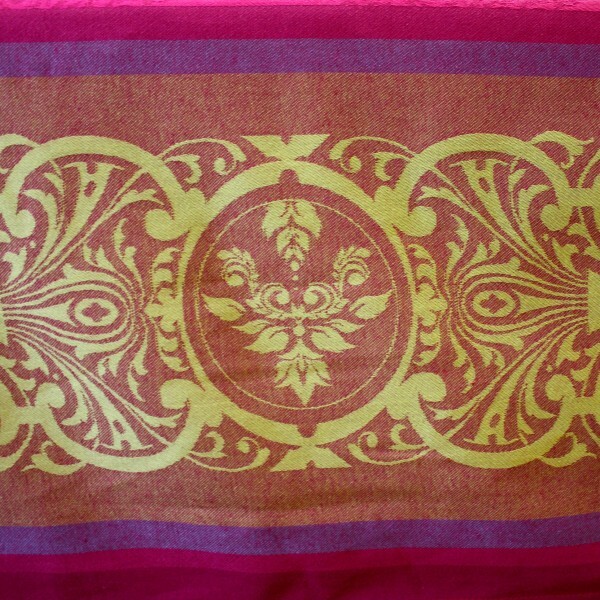 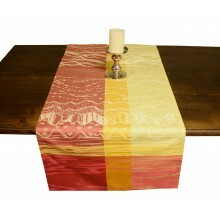 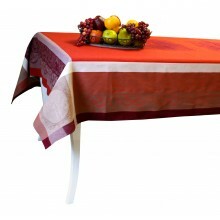 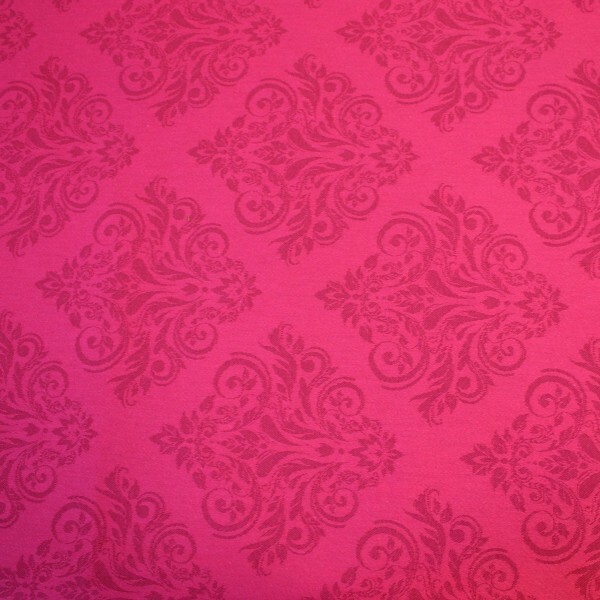 Enjoy this French tablecloth with great Jacquard design and give your table a French elegant style. 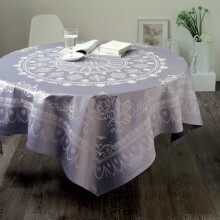 French Jacquard Large Tablecloth +12 Napkins - Garnier Thiebaut - Grey Lavender - 69" x 120"
French Jacquard Large Tablecloth +12 Napkins - Garnier Thiebaut - Pierre de Lune - 69" x 120"